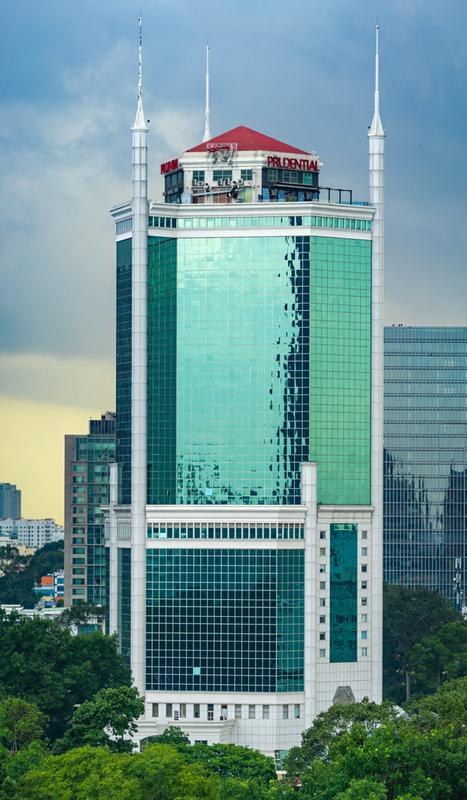 Lexcomm Vietnam LLC is a premier full-service corporate and commercial law firm with key legal practitioners spread across our Hanoi and Ho Chi Minh City offices. We take pride in our ability to build long-term working relationships with a diverse and expanding Vietnam and international client base, and we strive to ensure that the Firm is closely aligned with their strategic business objectives. We regularly handle landmark transactions, and continue to assist our clients in navigating complex legal issues and negotiations on a broad range of transactional and contentious matters. We have tremendous practical insights into the local markets, and our lawyers are known for being at the forefront of legal developments and best practice trends in Vietnam. Indeed, what sets the Firm apart is that we have a unique blend of in-house and private practice experience. Our partners have previously served as in-house senior counsel for leading international corporations operating in Vietnam in areas of strategic relevance to clients. We have a particularly strong footprint in energy and natural resources, major projects and infrastructure, telecoms, banking and finance, debt and equity capital markets, funds management, mergers and acquisitions. In addition, dispute resolution practice, particularly domestic and international arbitration, is a strategic focus for us.